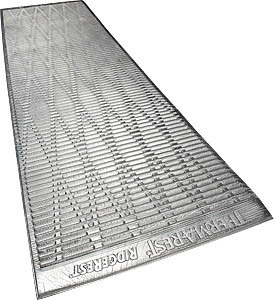 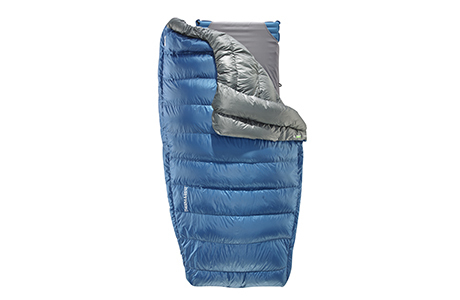 Versatile, rugged three-season comfort with fast & easy inflation/deflation. 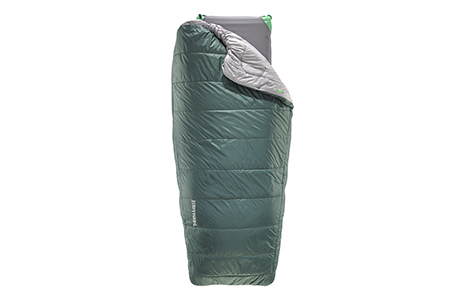 Our most versatile women’s down sleeping bag features Nikwax Hydrophobic Down™ for improved performance in wet climates. 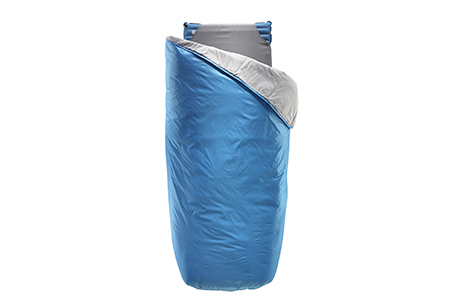 Our most versatile unisex down sleeping bag features Nikwax Hydrophobic Down™ for improved performance in wet climates. 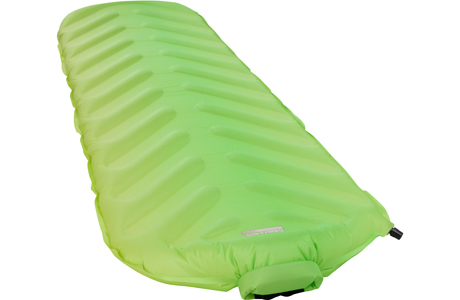 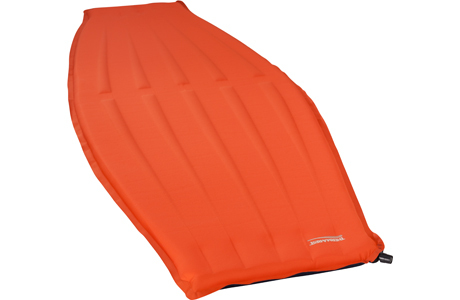 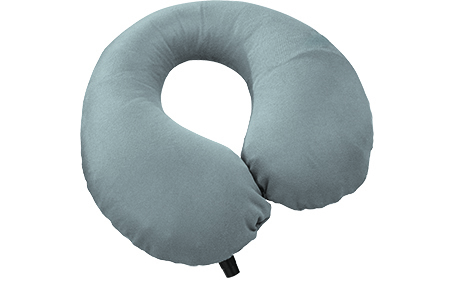 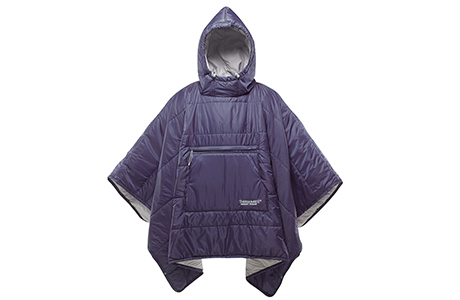 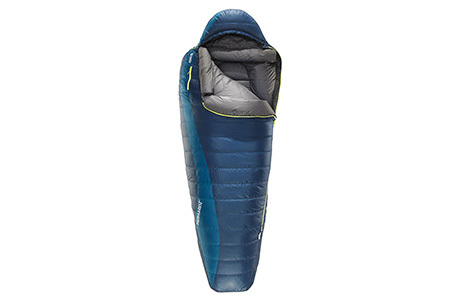 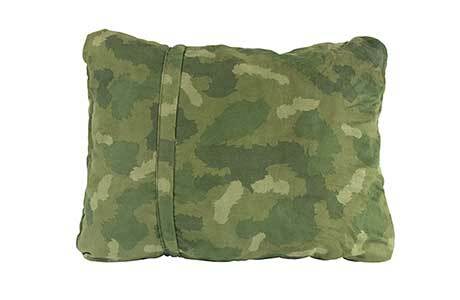 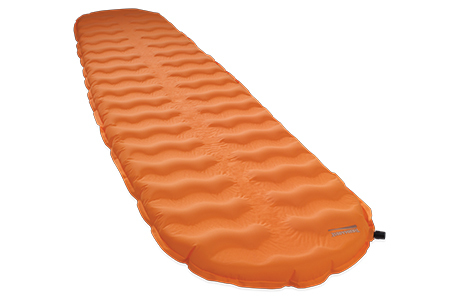 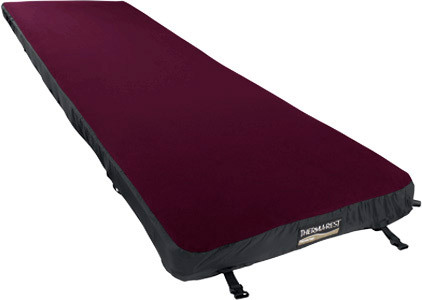 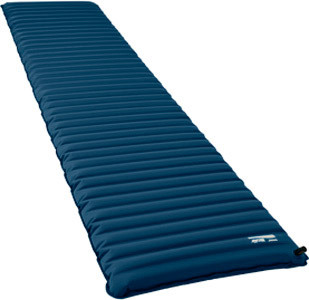 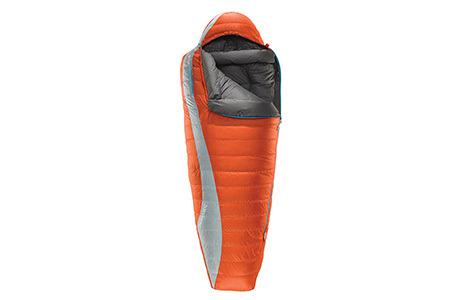 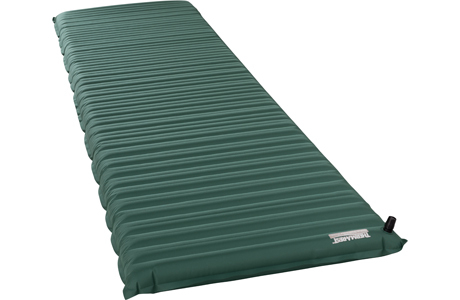 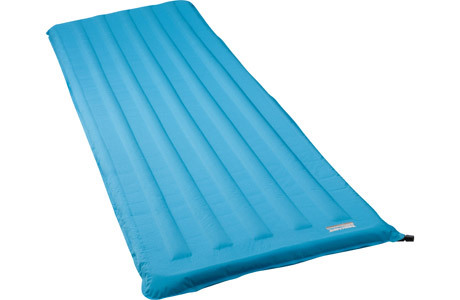 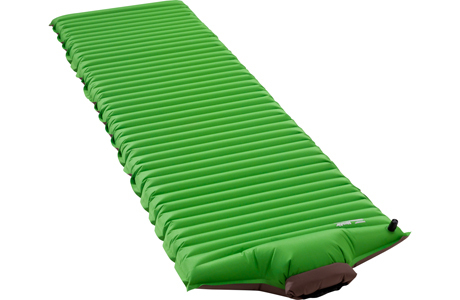 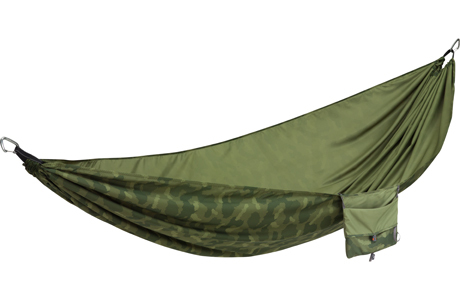 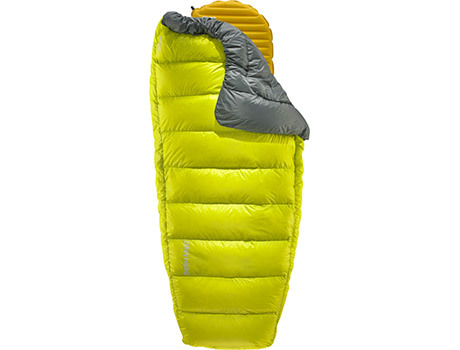 Lightweight, Four-Season Down Sleeping Bag. 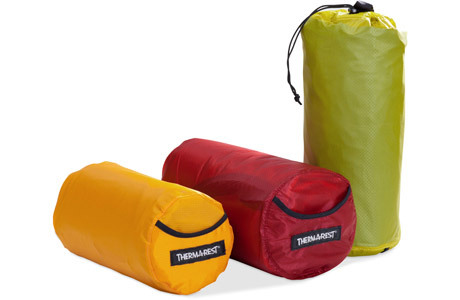 The standard in front-country camping luxury. 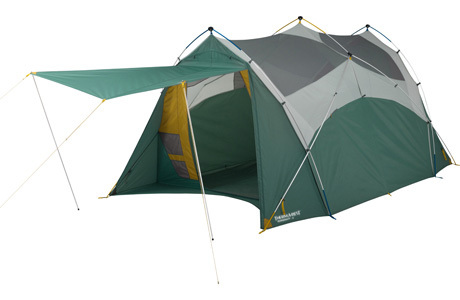 A freestanding 4-person tent built for convenience and livability in a compact package. 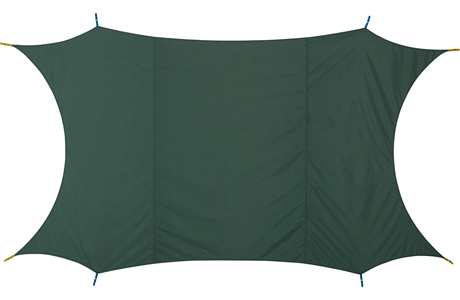 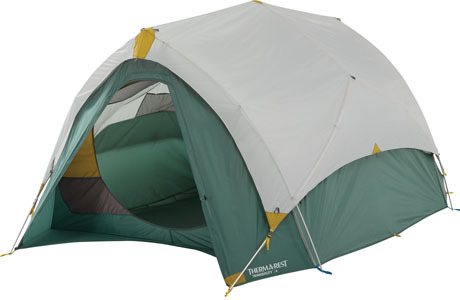 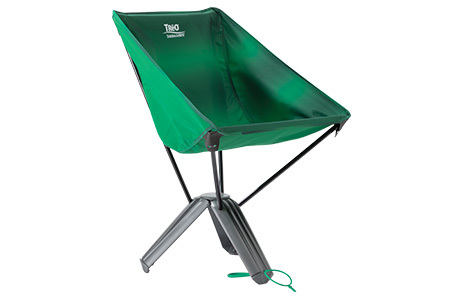 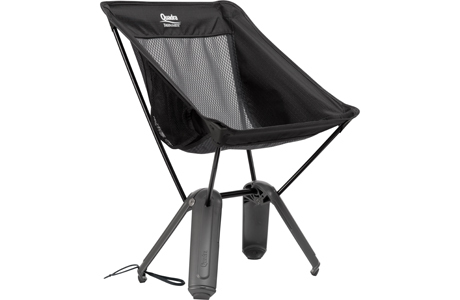 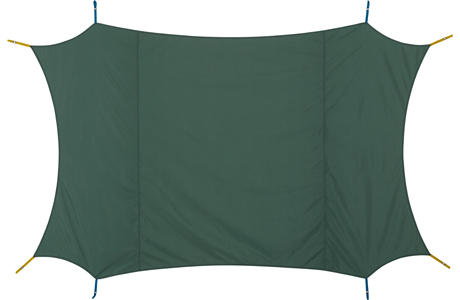 An open-air shelter that also works with the Tranquility 4 tent to add greater coverage and ventilation. 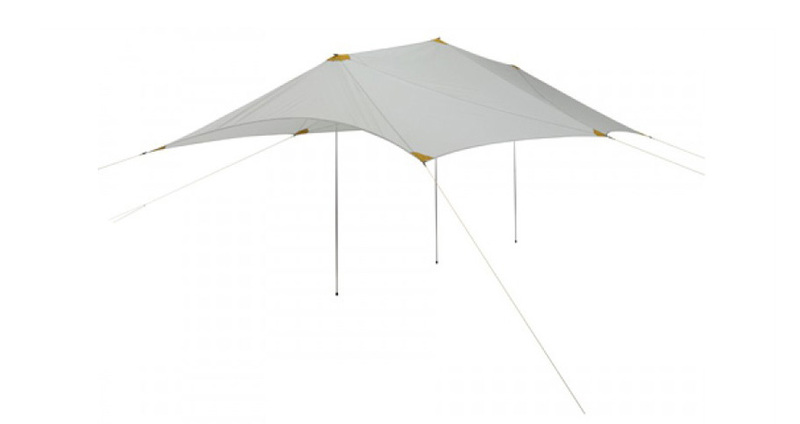 An open-air shelter that also integrates with the Tranquility 6 tent to add greater coverage and ventilation. 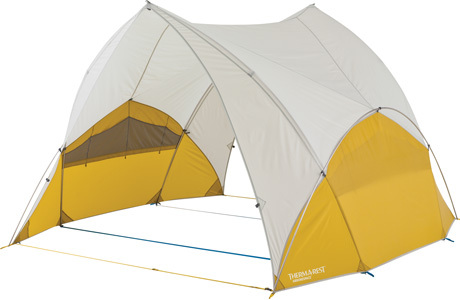 Preserve the floor of your Tranquility 4 tent, or create a stand-alone shelter with the Tranquility tent's rainfly and poles. 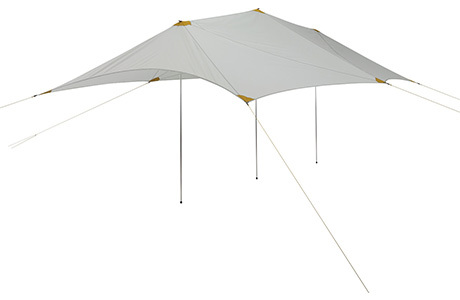 Preserve the floor of your Tranquility 6 tent, or create a stand-alone shelter with the Tranquility tent's rainfly and poles.